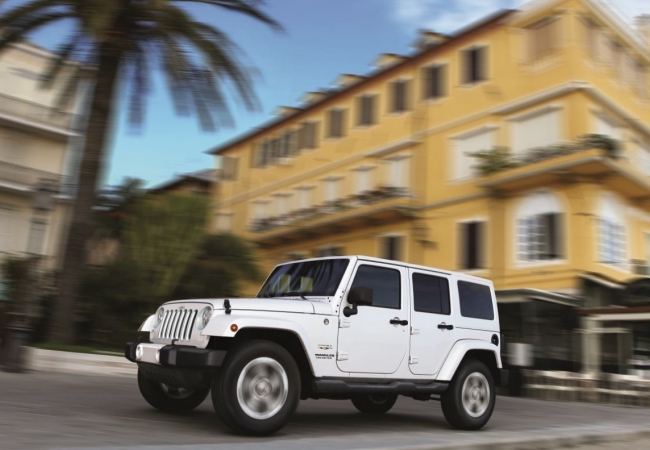 Find a new Jeep Wrangler Unlimited at your local Grand Rapids, MI Jeep dealership. OverviewAs a leading Jeep dealership in the Grand Rapids, Michigan area, Courtesy Chrysler Jeep Dodge Ram strives for excellence in vehicles, prices, and service. With a wide selection of new and pre-owned vehicles, including the new Jeep Wrangler Unlimited, we know that you'll love what you find. Recognized for its legendary off-road performance and iconic design, the Jeep Wrangler Unlimited's 6-speed manual transmission and high horsepower engine open the doors of outdoor adventure unlike any other vehicle. 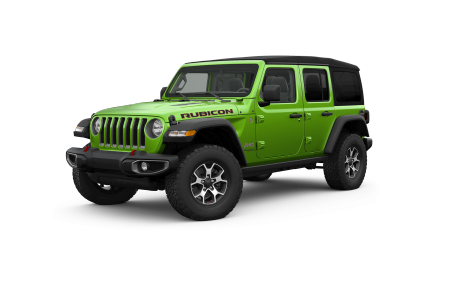 Featuring the Command-Trac 4x4 system, skid plates, the Jeep Wrangler Unlimited-specific 8-speaker sound system and a wash-out interior you can hit the trails like never before. Rugged, yet refined, the Jeep Wrangler Unlimited will serve you well on the trails or the city streets. Why Us?We know that every customer has unique needs, and while the boldness of the Jeep Wrangler Unlimited speaks for itself, our committed employees will go the extra mile to make sure you're informed throughout the entirety of your purchase while our sales team will help you stay within your price range. There's a reason Courtesy Chrysler Jeep Dodge Ram is ranked as having some of the best service in Grand Rapids, Michigan. Come test drive the new Jeep Wrangler Unlimited and see for yourself! Naturally, a little bit of outdoor adventure can result in wear and tear on even the most resilient Jeeps. When it's time to visit an auto repair shop, look no further than your very own Jeep dealership in Grand Rapids! Our highly-trained mechanics will quickly diagnose and repair any issues with your Jeep and will always provide the highest level of service. Give us a call or visit us in person to make an appointment.